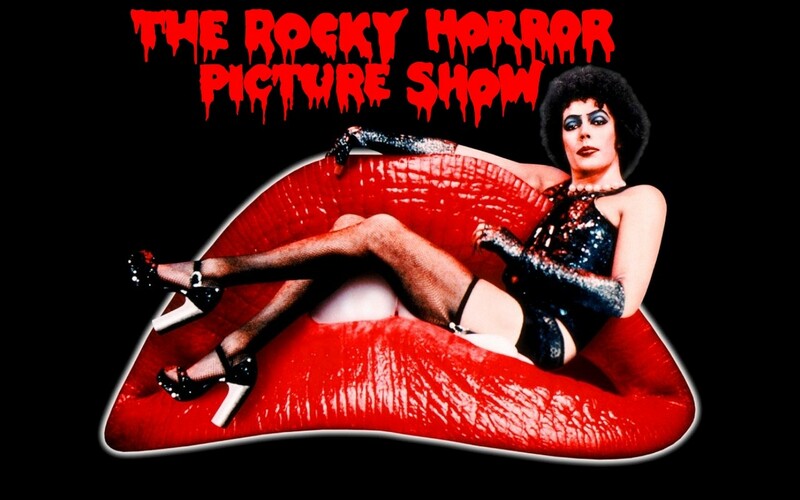 From its big red lips and ripped fishnets to its Frankenstein-inspired plot and rock opera soundtrack crawling with earworms, The Rocky Horror Picture Show is the ultimate cult classic and — thanks to the fact that it’s still in “limited release” — boasts the longest theatrical run in cinema history. Making its first appearance in the form of a successful 1973 musical that playwright/actor Richard O’Brien developed in London amid a glam-rock backdrop, Rocky Horror failed to wow critics upon its translation to the big screen in 1975 — but found its audience the following year when it was reintroduced as a midnight movie that sparked audience participation (in New York, San Francisco and eventually … everywhere) as irreverent, unpredictable and bizarre as the film itself. Set aboard a spacecraft disguised as a Victorian mansion in the woods, the film stars Tim Curry as a “sweet transvestite” with moves like Jagger and a hand-crafted boy toy he’s ready to reveal to a motley crew of incognito aliens, misfits and squares (O’Brien himself nearly steals the show as the extraterrestrial butler Riff Raff). Now four decades strong, the cultural phenomenon lands on the Aztec screen in a special engagement hosted by the Rey Lopez Entertainment showgirl trio The Juniors.